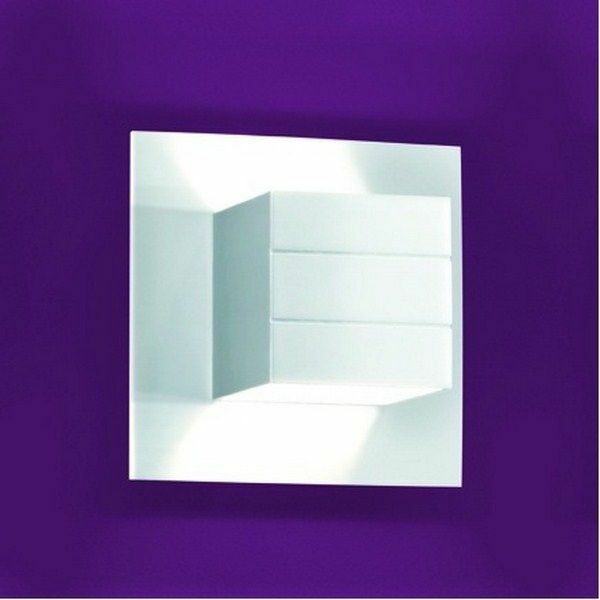 Product information "Liva wall sconce white open box"
Inventory Sale -1 item in white available at this price. The LIVA wall luminaire with an aluminum matt or aluminum white finish is a configurable wall luminaires from Helestra. It has a wattage of 60 W, but you can also use energy-saving lamps of 33 W, which are included in the scope of supply. The LIVA wall light directs its light beam upwards as well as downwards. Related links to "Liva wall sconce white open box"